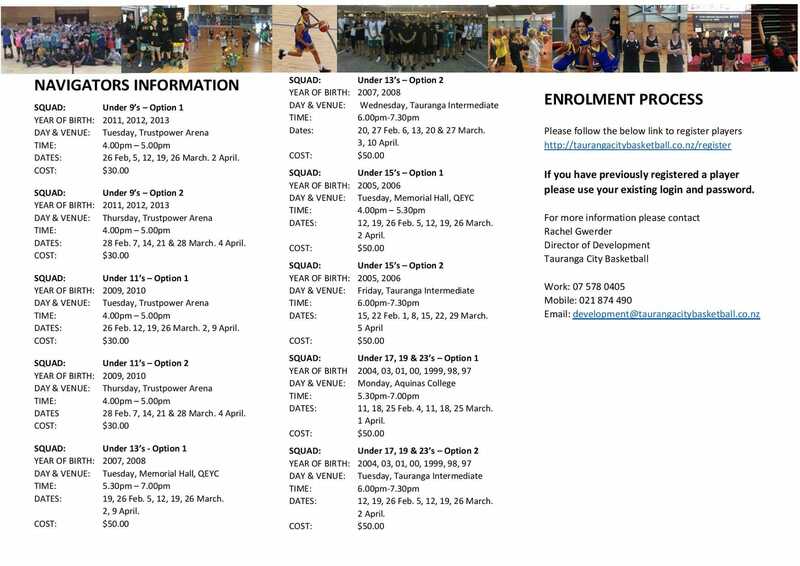 Here is the Navigators Flyer for term 1 for 2019. If you haven't been involved in our programmes before, please follow the link to register or if you are a returning family please use your login details to register. If you child is involved in the Representative Programme they will automatically be registered in a session with no further cost.